Seppi Bros was founded in 1941 by T.M. Seppi and his brother I.E. Seppi. The company started out with a single wooden block mold making one block at a time. 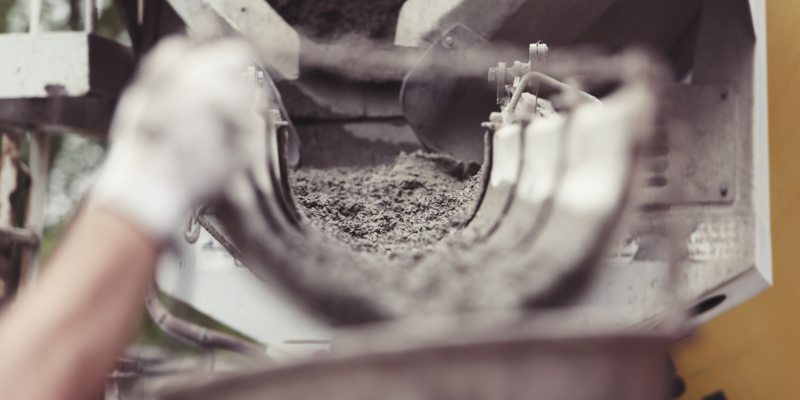 In the early 1950’s they started to transform into the aggregate and ready mix industry by producing their own rock and sand to make concrete. The company was purchased in 1986 by Toivo’s sons Tom and Matt. Matt and his family have been the sole owners since the passing of Tom in 1997. 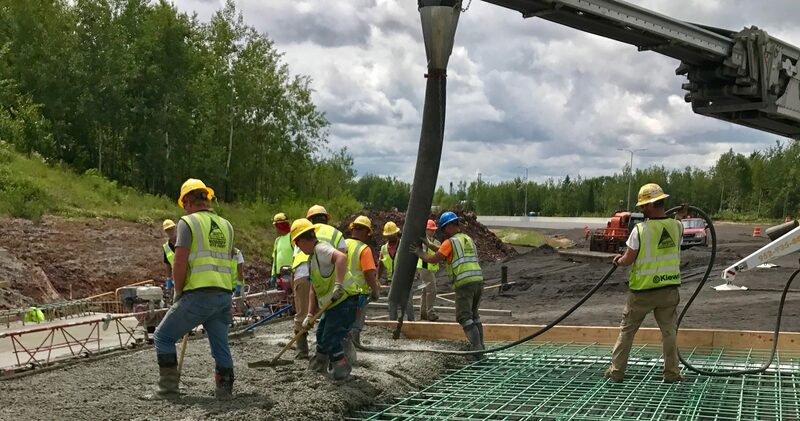 Seppi Bros is a proud supplier for industrial, commercial, mining, State of Minnesota, county bridge construction and residential building projects in Northern MN. We have been family owned and operated for over 75 years providing quality products to the Iron Range areas. 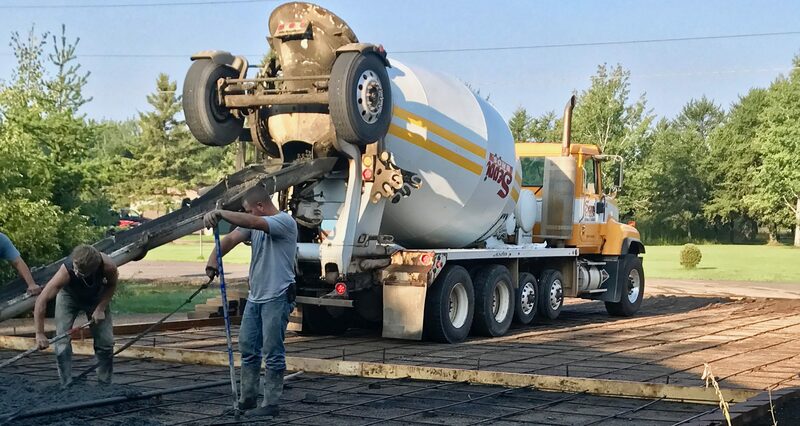 Services include delivery of ready-mix concrete, sand and gravel, block, ICF’s and all of the other products that we sell. 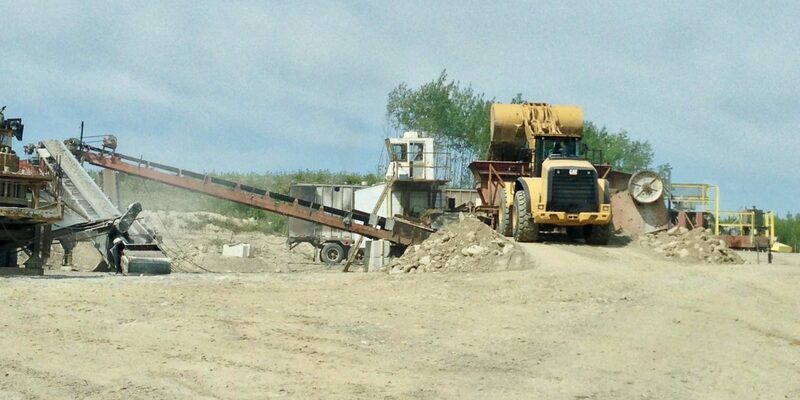 Our aggregate sources and batch plants are all MNDOT certified and approved. 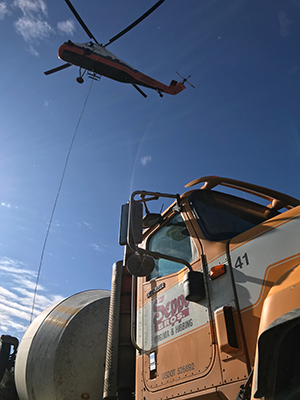 The Iron Range strives on our local areas which includes buying local, employing locally and servicing our local communities with pride.